All the files, data, etc. required by your website are stored on the web server. This makes the hosting provider an important entity in your business and it needs to offer security and reliability to your website. As a website owner, you have many concerns like mitigation of security threats, sustaining business in an event of a data loss, etc. Web hosting providers take comprehensive measures to ensure the reliability of the host and the security of your data. 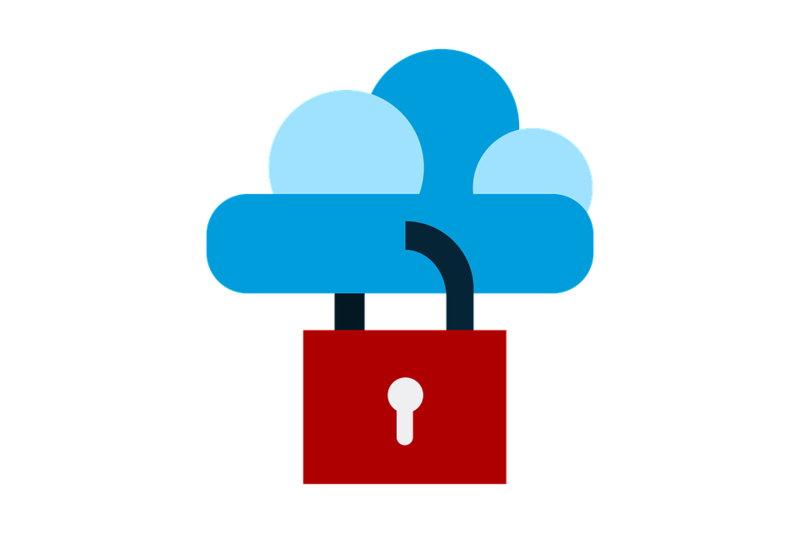 Today, we will look at the steps taken by Cloud Hosting providers to offer reliability and security to your website. Any system can crash and any network can fail. However, when you have hosted your website you need to strive to make your site less vulnerable to system failure. In Cloud Hosting, your website is hosted on multiple servers. This means that there is no single point of failure, Therefore, even if one server crashes, another immediately steps-in ensuring that your website’s performance is not affected. Most Cloud Hosting providers deploy distributed storage architecture like Ceph Storage, with an in-built failsafe, a 3N level of redundancy, and no single point of failure to add reliability to the hosting service. Ceph automatically replicates your website’s files without any additional hardware support, making it fault-tolerant. Additionally, it is also self-healing and self-managing. From the time we started using computers, backups became an integral part of our lives. After all, in the event of an unforeseen disaster, we wouldn’t want to lose all our data, right? With websites, it is no different. In the event of a cyber-attack or any other disaster, if your site’s data gets corrupted or deleted, then a backup can help you ensure that the site continues functioning normally. While you can and should take backups of your website on a regular basis, having an additional copy of the backup only adds to the safety net. Most Cloud Hosting providers take periodic backups of your website automatically, adding to the reliability of the hosting service. As mentioned earlier in the article, securing your website from cyber-threats and other damages is paramount to a well-performing website. A good hosting provider deploys tools like CodeGuard, SiteLock, etc. to regularly monitor your website, screen your web-presence, and identify security holes or threats. These tools help you keep your website secure against the latest threats and take preventive measures from possible attacks in the future. Remember, users expect websites to be reliable and secure. If they find a site lacking in these two important aspects, then they will immediately look for alternatives. In order to retain your customers and maintain your brand reputation, it is important that you sign up with a hosting provider who offers the highest levels of security and reliability for your website. Ensure that you look for the three features mentioned above and find the best Cloud Hosting plan for your website.